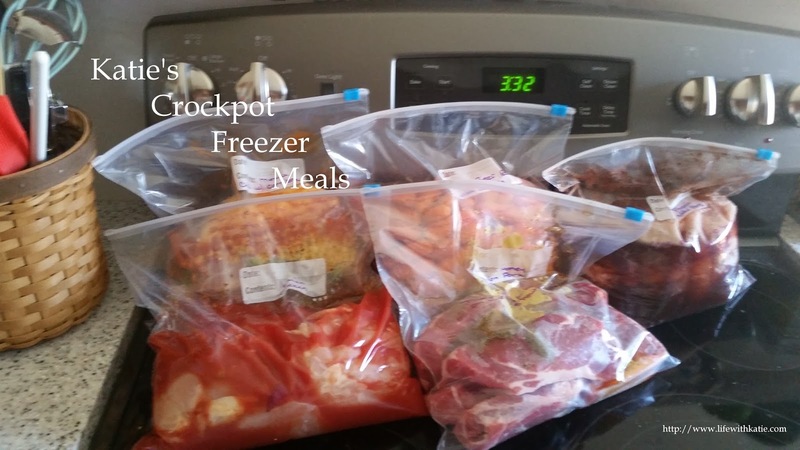 Mix all the ingredients together in the crockpot. Stir well with a spoon. You want to make sure the baking powder gets dispersed evenly.